Description: On March 29, with the Cavalry Corps and the II and V Corps, Sheridan undertook a flank march to turn Gen.
Robert E. Lee’s Petersburg defenses. A steady downpour turned the roads to mud, slowing the advance. On March 31, Maj. Gen. W.H. 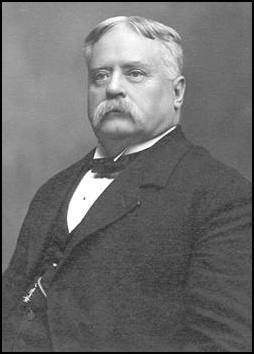 Fitzhugh Lee’s cavalry and Pickett’s infantry division met the Union vanguard north and northwest of Dinwiddie Court House and drove it back, temporarily stalling Sheridan’s movement. With Union infantry approaching from the east, Pickett withdrew before daybreak to entrench at the vital road junction at Five Forks. Lee ordered Pickett to hold this intersection at all hazard. The Battle of Dinwiddie Court House was a minor engagement in the Appomattox Campaign of the American Civil War that was the immediate prelude to the decisive Battle of Five Forks. 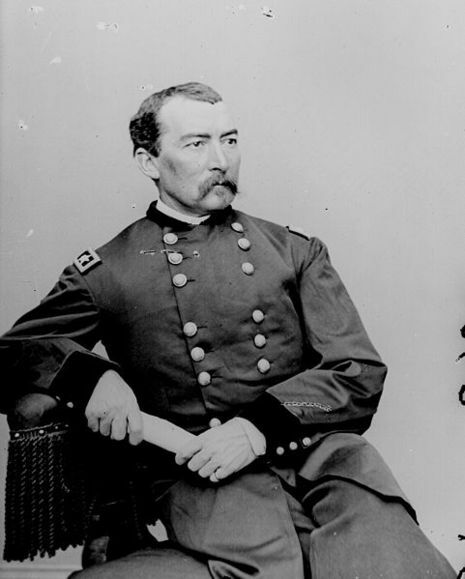 On March 29, 1865, with the Cavalry Corps and the II and V Corps of the Army of the Potomac, Maj. Gen. Philip Sheridan undertook a flank march to turn Gen. Robert E. Lee's Petersburg defenses. A steady downpour turned the roads to mud, slowing the advance. On March 31, Maj. Gen. W.H.F. 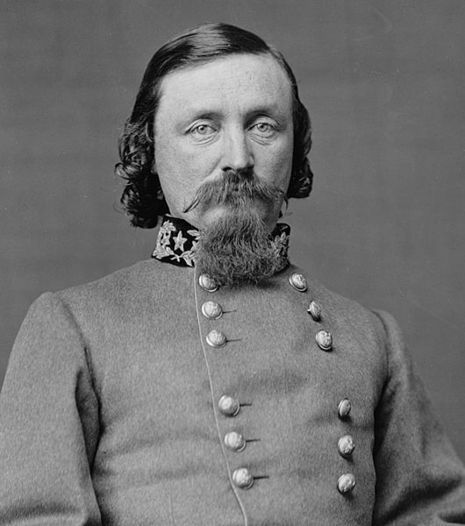 "Rooney" Lee's cavalry and Maj. Gen. George Pickett's infantry division met the Union vanguard north and northwest of Dinwiddie Court House and drove it back, collapsing the Union lines into a tight perimeter around the village, and temporarily stalling Sheridan's movement. 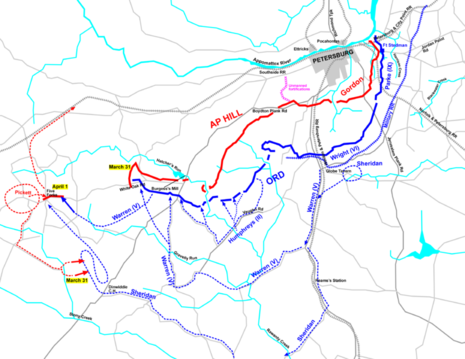 With Union infantry approaching from the east, Pickett withdrew before daybreak to entrench at the vital road junction at Five Forks. Lee ordered Pickett to hold this intersection at all hazard.